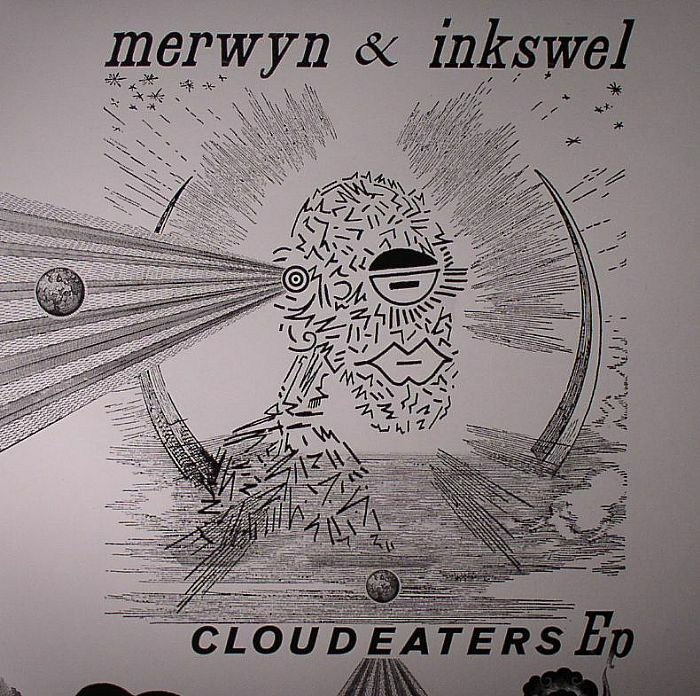 MERWYN/INKSWEL Cloudeaters EP vinyl at Juno Records. 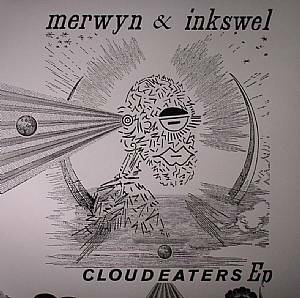 A bit of a coup here for the Hot Shot Sounds label as former Virgo Four producer Merwyn Sanders teams up with that man Inkswel on a heavy hitting platter that has a pair of killer remixes tucked away on the B Side. Quite how this collaboration came about is unclear, though it's nice to see Sanders back on the mic after the somewhat contentious circumstances surrounding his departure from the Virgo Four project. 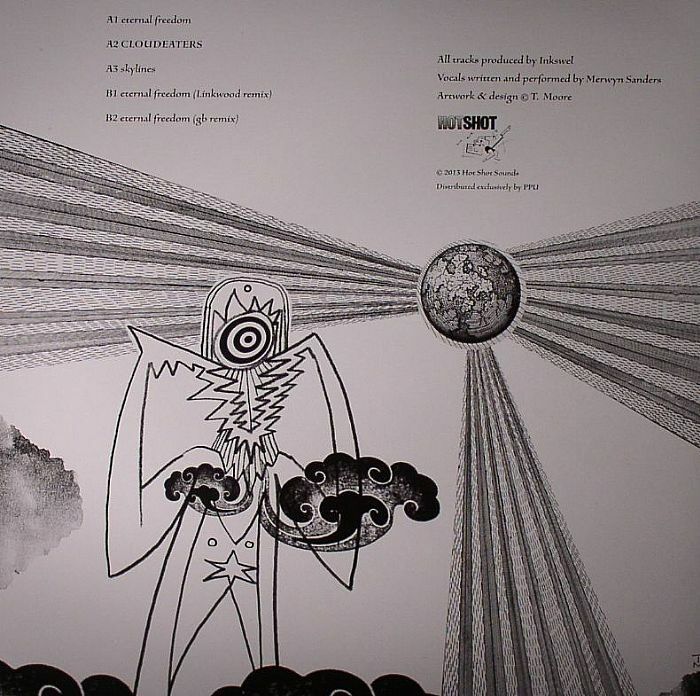 Those familiar with Inkswel's productions will know what to expect here, with the A Side featuring three cuts of prime Australian drum machine music that is lent further dashes of soul by Sander's distinctly fragile tones. 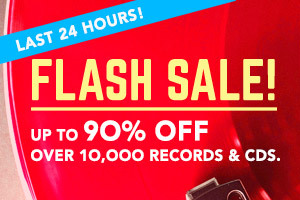 Flip it and the master GB and the master Linkwood step up with some great remixes of "Eternal Freedom" - the former's ascendant take is a highlight.